Digital Transformation often needs Intelligent Automation. This type of change is the focus of a recent “Pioneers of Possible” podcast. 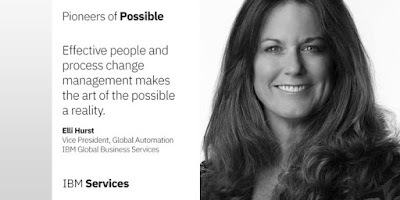 In discussion with Elli Hurst - Vice President, Global Automation - IBM Global Business Services (GBS), Dez Blanchfield finds out how her life’s journey inspires her in helping IBM clients use Intelligent Automation to enable globally integrated capabilities. With six years at Price Waterhouse and 24 years at IBM, Elli seems to have moved a long way from her family’s restaurant business. The service industry passion that she learned from her father, however, is still deep in her heart. That care and passion are evident in how she focuses on understanding her client’s desired business outcomes. By using these targeted outcomes as a beacon for every engagement, her team helps clients align and execute on priorities in a manner that delivers a return on investment in months. What new skill sets are needed. The answers to these points are the basis for a successful Digital Workforce Strategy. Organizations often err by trying to automate what people do. Ms. Hurst’s insight is in knowing that automation should be designed to assist people in what they do which represents the real secret to bringing automation forward into the enterprise. Automation always impacts a workforce and jobs always change. Business value is released, however, when this change frees up innovation and unveils more exciting projects and tasks for that workforce. The impact of automation on the workforce is not a bad thing; it is a good thing. Elli recommends “Taking it to the Positive” by getting buy-in and engaging the workforce teams impacted by automation. Experience has taught her that while point solutions may deliver 40% increases in efficiency, used in tandem with a Digital Workforce Strategy, they can simultaneously deliver a 95% increase in employee satisfaction. Establishing and executing that strategy is the key to any transformation that uses automation. Another one of her telling observations is that automation drives the most significant disruptions to back-office repetitive tasks. By looking at the end-to-end business model through an industry lens, her teams have helped clients to impact the external world beyond the back office and through to the client’s customers. Described as enabling digital experience “concentric circles,” this process enables enrichment of a client’s entire business ecosystem. The automation conversations usually start in a specific area, like robotic process automation, which has been spurred by a back-office disruption. Addressing any disruption like this requires a strategy because global automation is a journey that aligns business process with rapidly changing technology. The organizational strategy must be able to flex and continuously adapt its strategy. The typical 3-5 year strategy is no longer viable. Intelligent automation demands a “fail fast” strategic approach. Ms. Hurst ended this fascinating conversation by describing the future of automation as the convergence of all technologies at the enterprise level. In her view, the enablement of self-healing, lights-out, information technology platforms will give business executives the ability to couple an integrated view of all business processes with an ability to take immediate and effective action through mobile devices. Over the past few years, the data storage market has changed radically. The traditional hierarchy of directories, sub-directories, and files referred to as file storage has given way to object storage, individual storage objects. While file storage was designed to help humans interact with data, object storage is all about automated efficiency. User expectation of data usage drives file storage repository design. In this structured data model, all folders and names are organized to support a pre-defined business process or model. The file system also associates a limited amount of metadata (i.e., file name, creation date, creator, file type) with the saved file. Finding individual files is done either manually or programmatically by working through the hierarchy. The file storage approach works well with data collections but can become very cumbersome as data volume grows. Object storage, on the other hand, is optimized for an unstructured data model. While this approach is not “human-friendly” it also doesn’t require prior knowledge or expectations of data use. Files are stored as objects in various locations with a unique identifier and a significant amount of metadata. The size of the accompanying metadata can range from kilobytes to gigabytes and often includes a content summary, keywords, key points, comments, locations of associated objects, data protection policies, security, access, geographic locations and more. Enhanced metadata enables a lower level of granularity when protecting, manipulate, and managing stored objects. Need to implement faster data retrieval based on identifying details incorporated in metadata that the operating system reads. The requirement to apply organization to unstructured data resource through the use of text analytics, auto-categorization, and auto-tagging. Enhanced business process and model flexibility enabled by the use of a flat storage structure. From an economic point of view, object storage is also more cost-effective than file storage solutions, especially when storing large amounts of data. 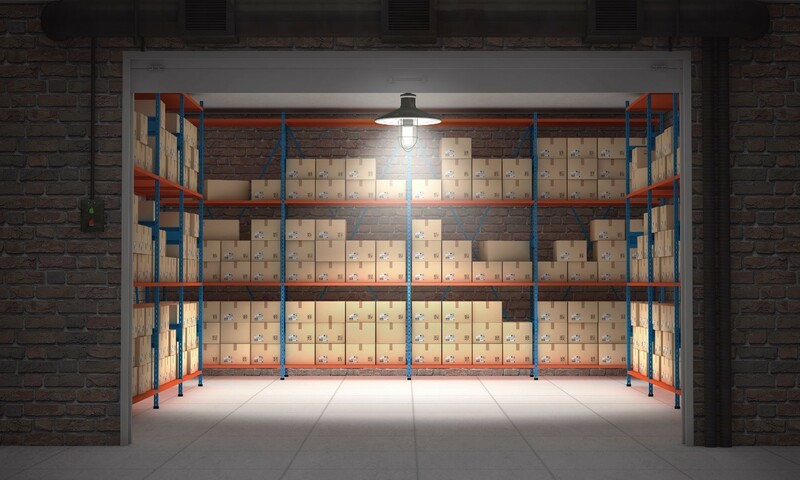 Since object storage solutions efficiently leverage unlimited scalability, organizations find that it is less costly to store all of their data. This advantage also exists in private cloud implementations where costs can be even lower than that provided by public cloud providers. Object storage is also much more durable than file-based alternatives. The marketplace offers plenty of alternatives when object storage is the right answer. Access protocols, technology, and cost, however, varies widely. As shown in Table 1, storage cost for 1 terabyte of data for one year ranges from a high of $4,300.80 with data striping from QualityTech/QTS to a low of $47.88 from Wasabi that uses a more advanced erasure coding approach. While location differences cause some cost variation, most of the variation can be attributed to design architecture and underlying storage technology. 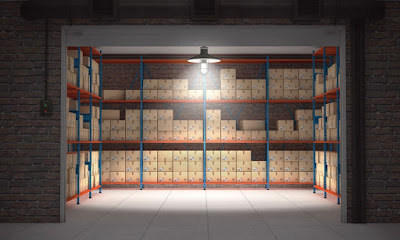 By all objective accounts, object storage is the right storage for large segments of an organization’s data holdings. This reality should lead to more effective due diligence and care when considering your enterprise’s next storage upgrade. In episode four of the “Pioneers Of Possible” podcast series, Dez Blanchfield caught up with Max Michaels, General Manager, IBM Network Services in the studio. 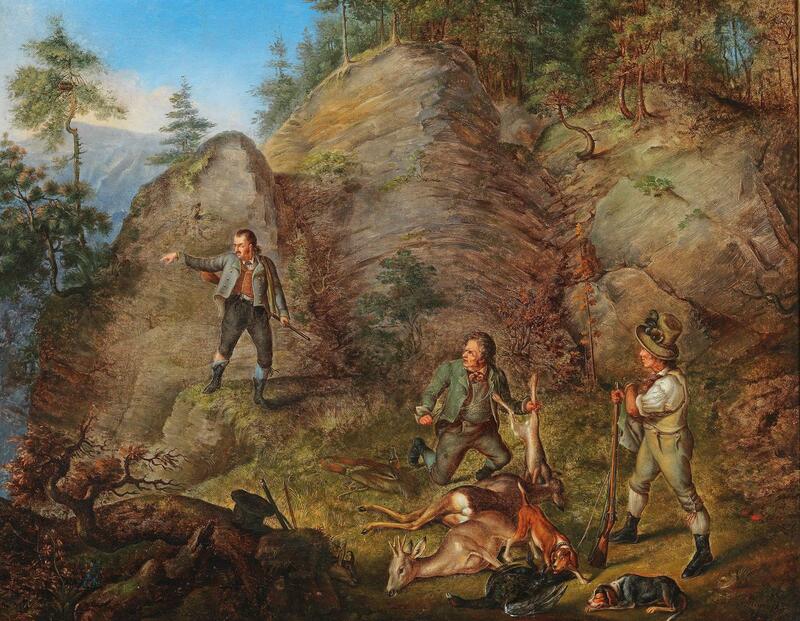 Their engaging and insightful discussion included a philosophic story about cooperative deer hunting from Mr. Michaels’ childhood, through to his professional life experiences with a famous former CEO of Pepsico and Westinghouse, both which contributed to the depth and strength Mr. Michaels’ brings to his role and the management of the IBM Network Services business. 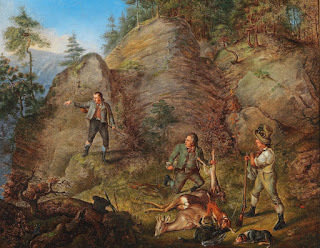 Early in the discussion, Max shared an anecdote about how his Grandmother’s personalized retelling of a Jean-Jacques Rousseau's tale circa mid-1700’s, about a group of hunters who elected to collaborate while tracking a large stag, rather than operate independently, influenced him throughout his career. He also recounted how he enjoyed a similarly defining experience working with Michael H. Jordon when the venerable leader was Chairman and CEO of EDS. His unorthodox way of thinking was very effectively put into practice while at McKinsey, when in 1996 he led a three-person team, one among some 300 teams worldwide, to win a company-wide competition to generate new client-ready knowledge ideas called the McKinsey Worldwide Practice Olympics. Ranked #1 among 300+ McKinsey teams by showing how to apply the Black-Scholes option trading model to any strategic situation. The critical financial insight behind the Black-Scholes model is that it “eliminates risk” by showing how to buy and sell an underlying asset in just the right way. At McKinsey, Mr. Michaels showed how the identification of the right issues leads to correct strategic actions. The insight displayed by this win is that the business world is not directly comparable to the financial world. When you invest by buying stock in the financial world, you may have little direct input into what happens to make the stock goes up or down. The business world is entirely different in that when you invest in a new product, strategy or marketing plan, the investor has a continuing opportunity to change the outcome, based on customer perception and preferences change. Throughout the conversation in this episode of the Pioneers of Possible podcast series, this approach to driving successful outcomes turns out to be key to Max Michaels’ leadership style at IBM Network Services, and the genius behind the “Always-on Initiative,” designed to help enterprises support the always-on nature of day-to-day business. The network is the enabling capability for “Always-on” and serves as a foundational element to the convergence between information technology (IT) world and telecommunications (telecom). Before this trend took hold, companies ran IT and telecom networks separately and with separate leadership teams. With the intuition gained earlier, Mr. Michaels is now helping IBM customers move away from focusing on IT outcomes and move towards a converged business outcome. This approach, in turn, changes business models in ways which makes it possible for organizations to better leverage the convergence of IT and telecom, both within and external to their organizations. According to Max, the average person in the US is interacting with the network for 16 hours a day. Businesses, therefore, need to deliver their products and services to these individuals through the network. 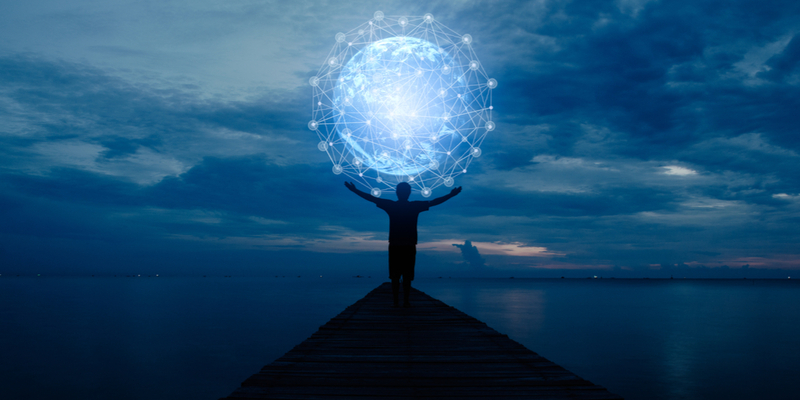 Modern business models rely on the network to facilitate seamless connectivity and the convergence of cloud, the new model for delivering IT, and telecom. 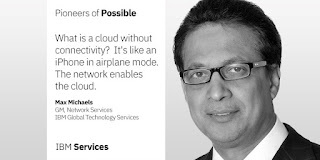 Networks enable the cloud, and in the next phase of the evolution of digital business and digital transformation, where the cloud, in turn, becomes the network. IBM as a cloud company is leading the way. This very paradigm is in effect the same core driver behind the transformative effect the cognitive capabilities of IBM Watson has when incorporated into the network and the cloud, an effect as positively disruptive as a driver of change on how we all experience the world around us, both in business and in life. Through the lens of network service, this overarching principal also heightens the importance of network and cloud convergence. The explosion of data the world has experienced over the recent decade has increased the demand for everything to be software-defined, so that compute, storage and networks can all combine into a single entity which provides value to the end user. Network virtualization and software-defined infrastructure are dramatically and fundamentally changing the entire enterprise managed services world and that, in essence, is the definition of the IBM Service Platform with Watson delivers. Please enjoy this episode of the podcast series. We look forward to your feedback and comments through social media as we continue our journey to introduce you to leading IBM innovators and thought leaders. Hardware matters. From productivity to security to innovation, make sure your machines can keep up. Intel’s Sarah Wieskus joins The End Point Imperative: A Podcast series from Intel to discuss the importance of stable, optimized hardware in today’s digital world. Kevin L. Jackson: Hello everyone and welcome to this episode of The Endpoint Imperative, a podcast series from Intel. My name is Kevin L. Jackson, and I will be your host for this series. The topic for this episode is "In A Software World Hardware Does Matter." From security to productivity. With me again is Sarah Wieskus with Intel, Sarah, welcome back. Kevin: You know since our last talk, I've been dying to ask you about this migration to Windows 10. Everyone is doing it. And this move to as-a-service models where releases of new features occur two or three times a year is putting everyone in a tizzy. What does this mean for the hardware? Sarah: Sure, great question. We spend a lot of time with customers helping them with this exact question. Intel is constantly innovating on the hardware side with our business brand of vPro. Again, vPro is our optimized for the business brand of hardware for the environment and enterprise. We are innovating on this platform every year, future proofing it for these new features and new releases, as an example with Windows 10 and Microsoft. Microsoft and Intel have a very collaborative strong relationship. We make sure that everything they would like to enable is supported on the hardware side as well. So that a customer can trust that from end to end, the hardware to the software, that everything is validated, verified and works out of a shoot. Kevin: With this accelerated pace of updates and feature releases, enterprises need to think about the hardware, about how to support this new steady cadence of continued innovation. Is that about the size of it? Sarah: Absolutely. We work hand in hand, again, to make sure the features that they are enabling every six months, so when these releases come out, run best in the enterprise, on top of our hardware. It is an end-to-end story. For example, from a security perspective, because security is one of the many reasons customers are migrating to Windows 10. We have enabled specific hardware attributes that Windows 10 can take advantage of, as an example. And security is so important for the enterprise, and again, is one of those reasons people are refreshing to Windows 10. We're making sure that if a customer is going down that path, that if they chose to run that technology on top of the Intel vPro business brand, that those hardware security elements are complementary with the software. Kevin: This evolution, though, is accelerating. How is the Intel vPro platform keeping up? What's next? Sarah: Great question, and as I said earlier, we are innovating on top of this technology every year. And this vPro brand really means four things to the customer. It means that it's going to have the best performance to enable productivity. That it's going to be the most stable solution we have for business. Meaning a unified driver stack. Meaning a more stable firmware. Also, as I mentioned before, that hardware security piece. There are specific hardware security features enabled on the vPro BIOS, as an example. And then finally manageability. With vPro brand we enabled something called "lights out management", or out of band management, so that regardless of the state of the system, you're able to manage that hardware and ensure the platform runs as optimally as possible. Kevin: You know, unfortunately we're at the end of our time for this episode. But it's really good to know that Intel is making it easy for business, with vPro platform, now and for the future. Thank you, Sarah, for your insights and expertise. In episode one of the series Mickey Iqbal, IBM Fellow -Global Lead for GTS Enterprise IT Transformation Advisors states “In today’s world, businesses are faced with the challenge of keeping up with the accelerating rate of change.” Dez Blanchfield likened this to leaders needing to sprint just to keep up. Running in multiple lanes, in multiple races simultaneously. A key message throughout this episode in the series is that in today’s increasingly competitive environment, success lies in an organization’s ability to create new ideas and solve problems and selecting the right partner to help them through the business and technology transformation required to achieve the desired outcomes. As a senior business or technology leader, you are invited to get to know IBM’s GTS and GBS thought leaders and innovators through this exciting new podcast series. You should also take the opportunity to schedule a 30 minute, one-on-one call with an IBM Expert and challenge them to help you and your organization make good on the promise of today’s most exciting business & technology disruptions and innovations. “Click here now” to schedule a call or meeting at a time that best suits you.